Thomas is a son of a prison warden who falls in love with Martin, one of the prisoners. After Martin leaves jail, they begin a life together. However, they find it extremely difficult to be left alone by the rest of the world. 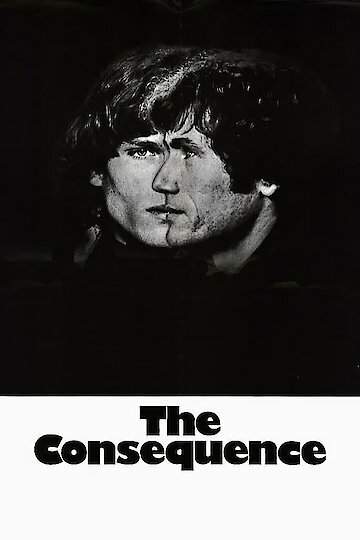 The Consequence is currently available to watch and stream, download, buy on demand at Amazon Prime, Amazon, Fandor, Vudu online.